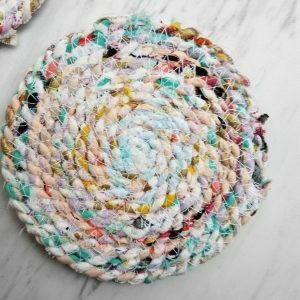 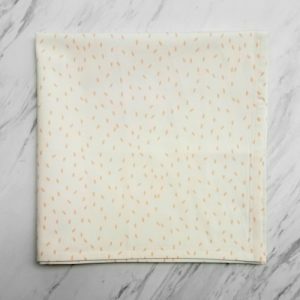 Add casual elegance to your table with our Eat-it-All Napkin. 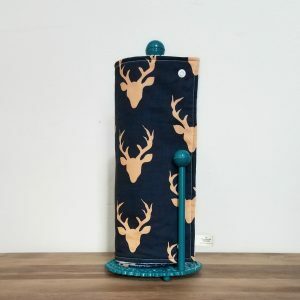 This adorable and fun print features black cursive lettering on a white background. 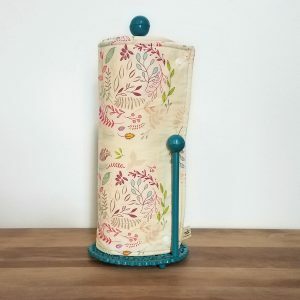 Each napkin is handmade with 100% cotton printed fabric and backed with 100% cotton lining for extra absorption. 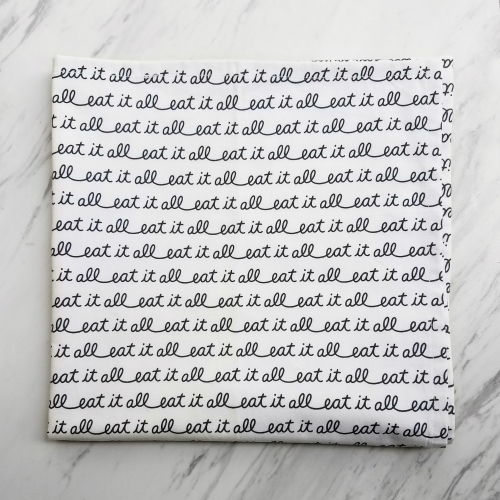 The Eat-it-All napkins are sure to start a conversation at your next family gathering.